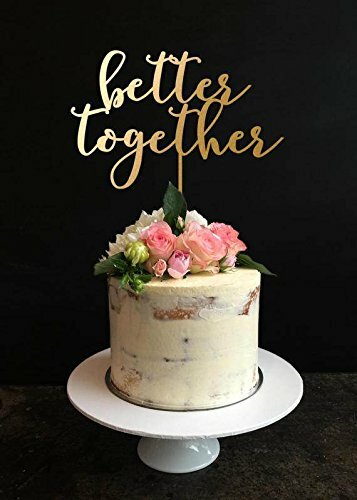 There are so many occasions in our life when we get a cake for birthdays, weddings, baby showers, Christmas and we really don’t have any time for decorating cakes. 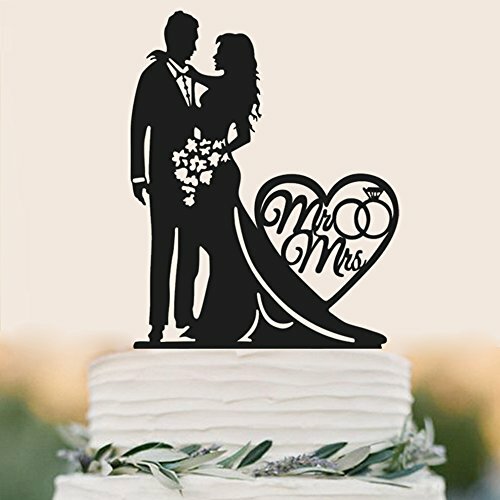 Cake toppers are used for decoration of a plain cake in order to make it exceptional or to add something special to your already decorated cake. 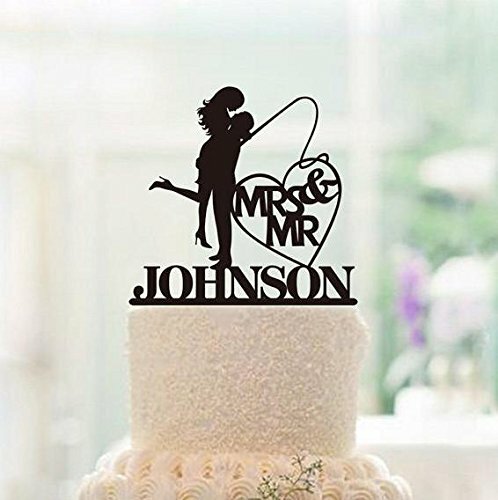 There is a variety of styles of cake toppers that are available for all of the cake types that you may want to buy. 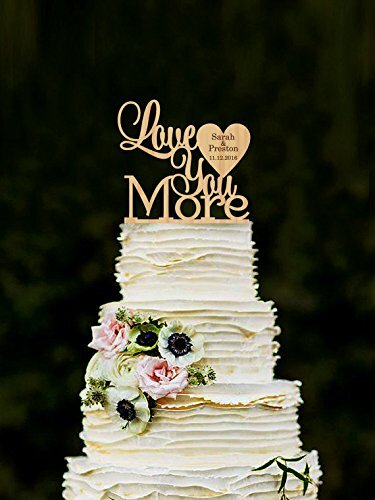 Wedding cakes will look more individual and unique with the aid of such toppers. 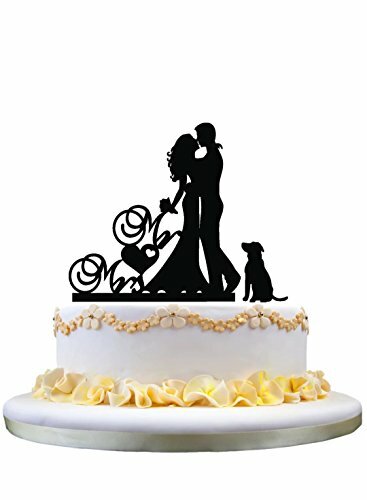 The addition of cake toppers has been very usual for some period of time. 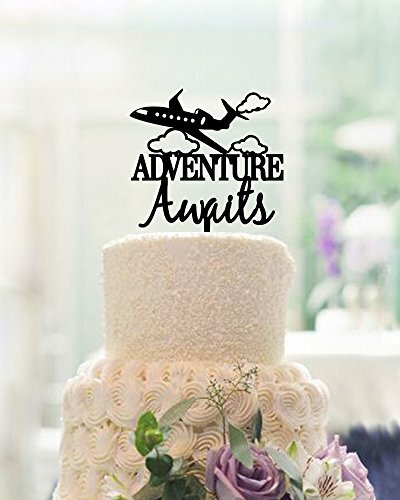 Meanwhile, in recent years, more emphasis is paid for the addition of unique cake predilection, especially during wedding or anniversaries. 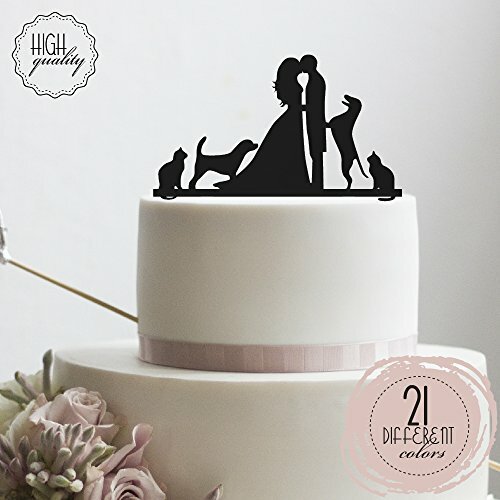 Unique cake toppers give a different look and make every party special. 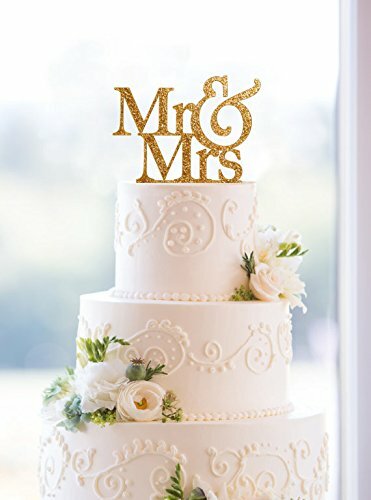 A cake will look more professional and unique. 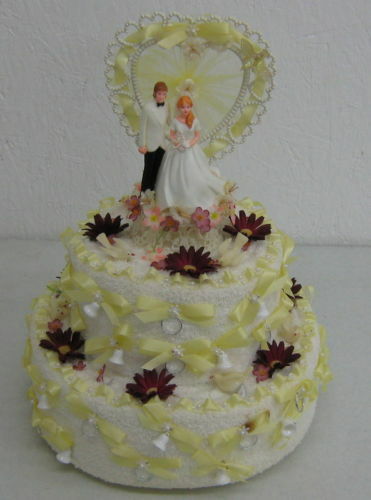 The wedding cakes of different design are available in many stores. However, these cakes can be ordered if you have some other ideas in mind. 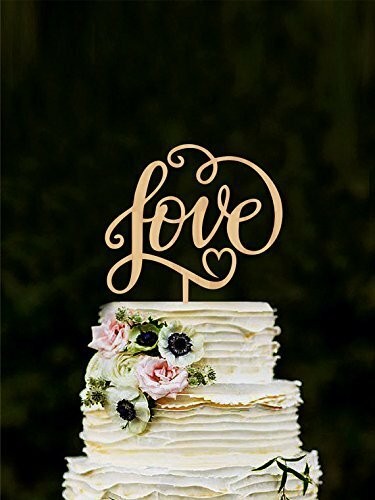 The unique cake toppers can also be baked at home with the help of certain ingredients in order to make the cake look lovely in all things. This can be made not only for weddings but also for other special occasions. 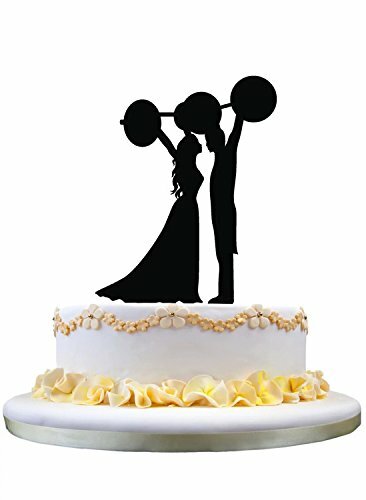 It follows that you should consider the event for which the cake topper will be made. 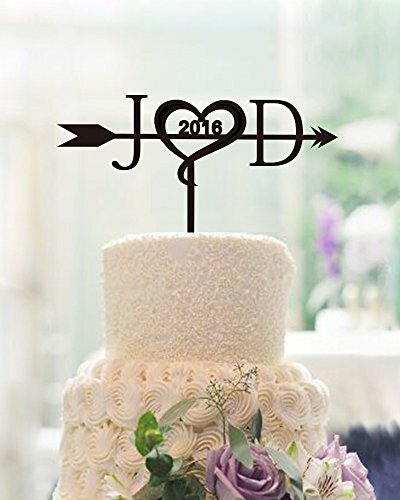 Bride and groom are looking for bright ideas to create a unique cake topper. 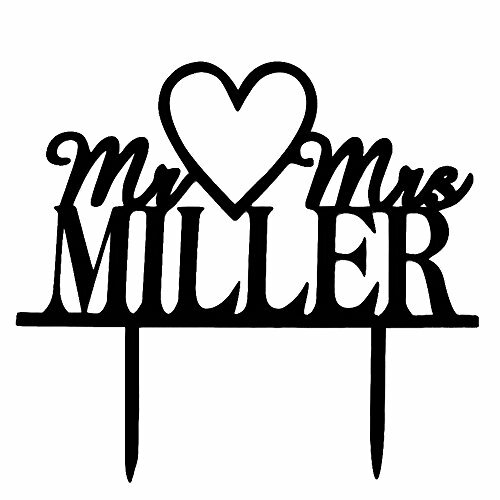 Our company provides traditional, theme based, sculpted toppers. Sculpted cake are one and only! Just look at the sculpted faces of the bride and the groom. 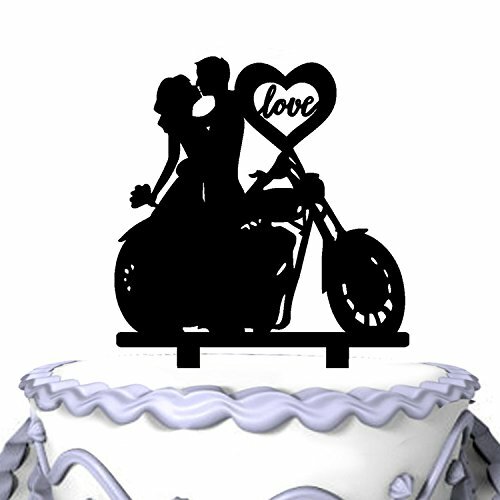 Cake toppers can also be bought for all occasions. For example, microphone cake toppers remind a real microphone and can be used for a musician’s birthday party. Religious icons can be used for religious parties or made for church events. Among children, the Cartoon characters are very popular. 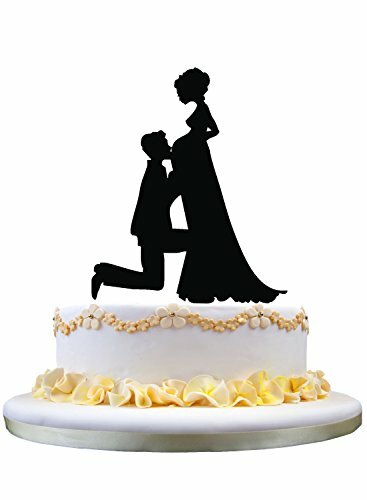 You can order such special cake toppers for a birthday party. There may be the following characters: Mickey Mouse, the Scooby Doo, SpongeBob, Superhero, Barbie, and others. We are №1 To Choose! 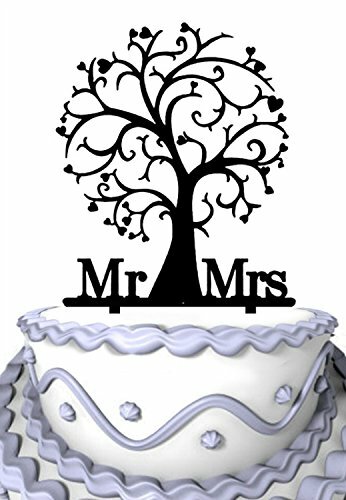 We always provide you with exclusive cake toppers for any events in your life. What we need is your wishes and a little bit of creativity. 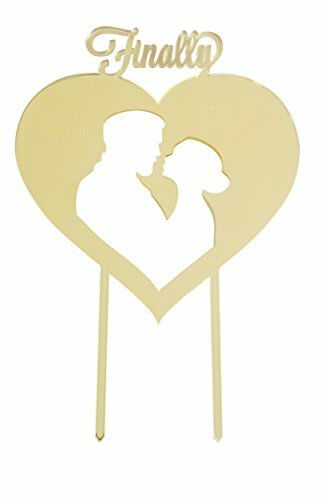 Before you get the cake toppers back, we send you some photos of them. If you want to change something, you may send your improvements by email or just call us. 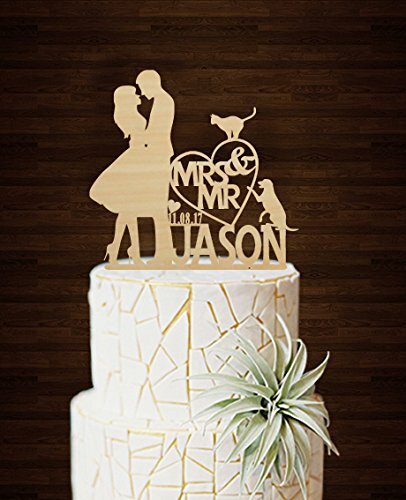 They have a huge experience in creating unique cake toppers. We are a team of professional experts who appreciate their work. We are glad to help you make your party perfect and memorable. 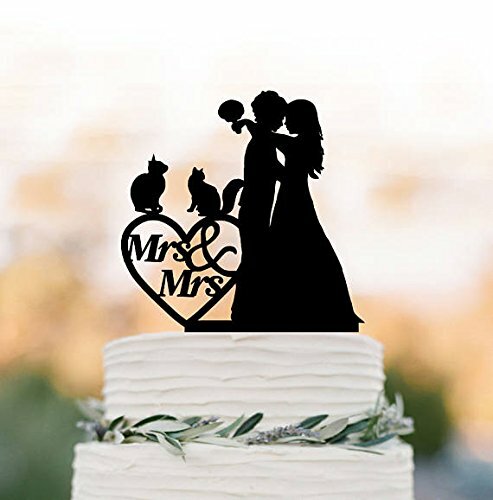 For this reason, we use we only high-quality materials for making cake toppers. 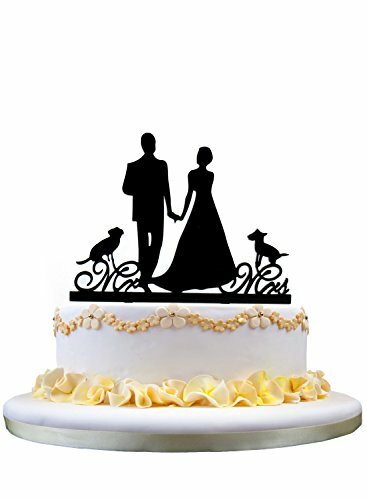 If you have any problems while ordering cake toppers, use our online support chat. You will get the answers to all questions in time. Moreover, you may send us an e-mail or call us. We are always ready to help you. We precise our collaboration and want it to be successful and efficient. If you want to make your birthday, wedding, or any event memorable transform your toppers into 3D Figures! We make that possible for you in 3-6 weeks. We advise you not to leave your order to the last minute. Play an important part in adding extra feature and admiration to any event. 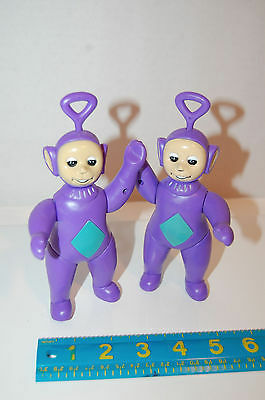 They are known as wobblers whose purpose is to catch the attention of an individual. We propose 3D computer sculpted toppers. For those, who are seeking two-in-one: high quality and best available prices employ our services! Our company guarantees 100% satisfaction with the finishing toppers! We ensure best fast delivery, quick and secure shopping. 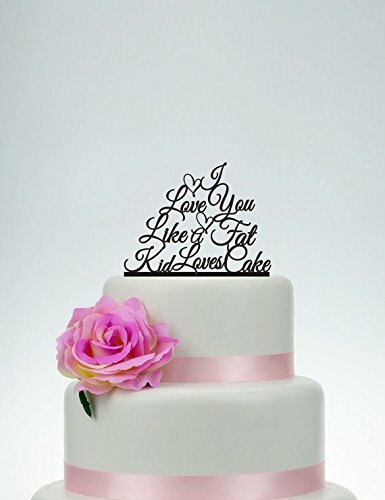 We suggest different kinds of material, an opportunity to choose a size and make a design for your cakes. 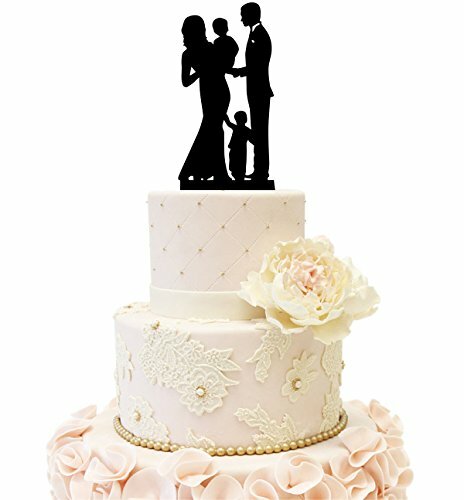 Your own taste plays a significant role in making the toppers unique. 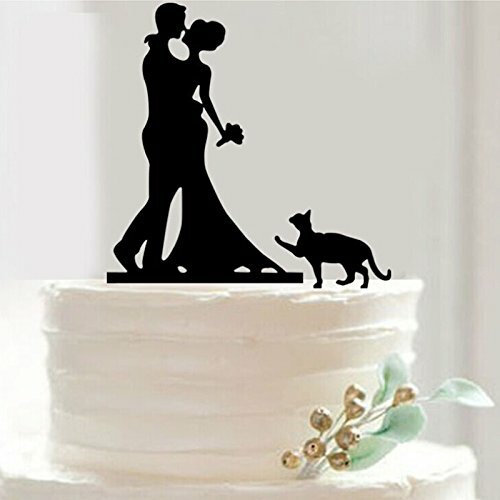 Try to remember some special occasions and unforgivable moments from your life, which will help you to realize your ideas for cake toppers.